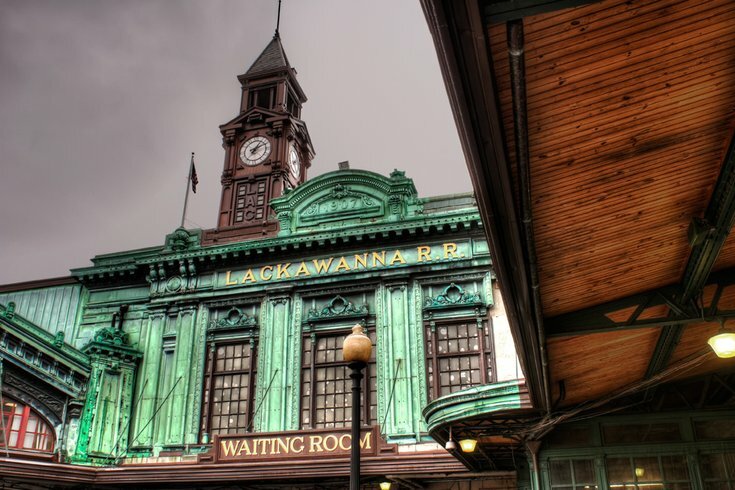 Washington Street in Hoboken, New Jersey. 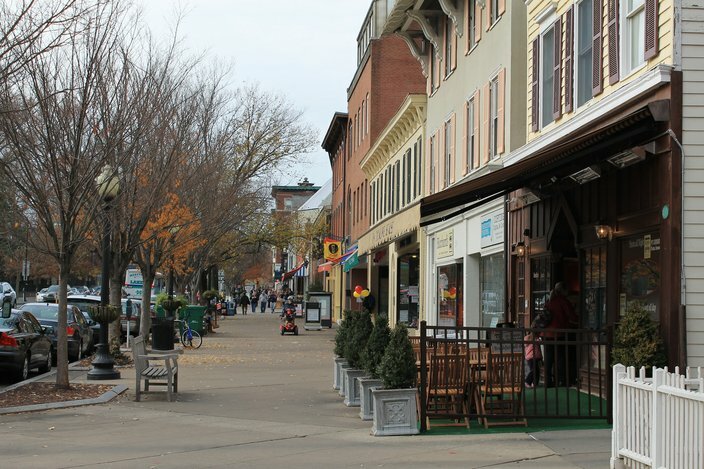 In the wake of Small Business Saturday, what better time to feature towns with the best Main Streets? 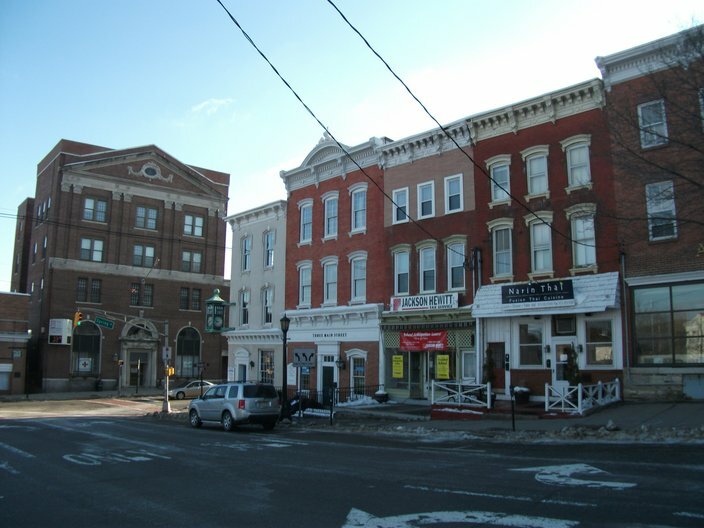 Though some of these streets are not “Main Street” in name, they are Main Streets in spirit. What exactly do I mean by Main Street? A community hub offering shopping, dining and entertainment, all in one convenient location. The entire town is charming, but Union Street is packed to the brim with quaint shops and restaurants. Manon, Caffe Galleria, Bell's Tavern, and Thai Tida are great dining options. The People's Store, Antiques Center, Panoply Books, La Chocolate Box, and Antiques on Union are great for gifts. 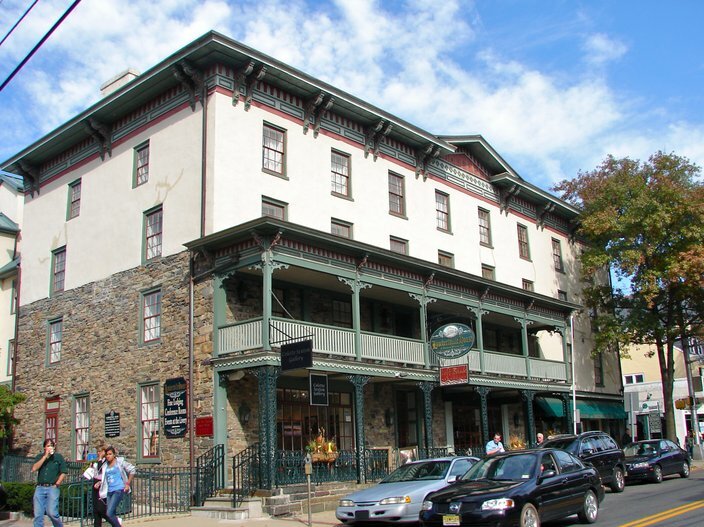 There are also many other antique shops along with numerous galleries, ACME Screening Room (an indie movie theater) and Lambertville House hotel. 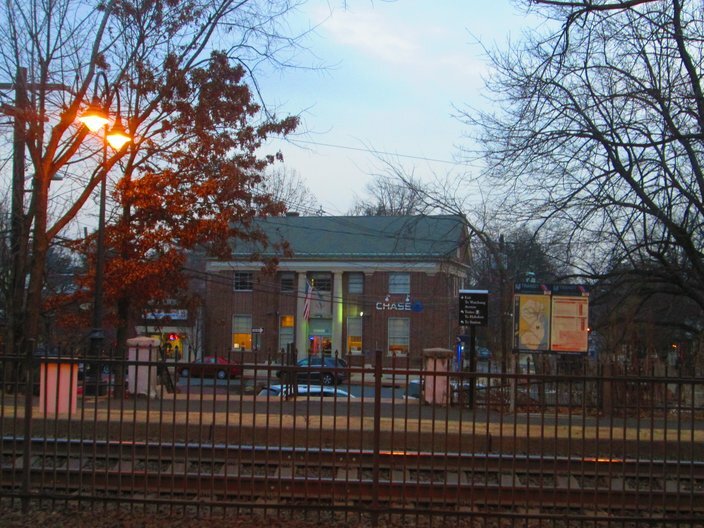 The dining options on Bloomfield Avenue are endless, offering cuisine from around the world. Consider Cuban Pete's, Chatni Indian, Mesob Ethiopian Restaurant, Tuptim Thai, or Fascino. Choose from chain stores like Anthropologie or shop small at Inner Eye Boutique. The street is also home to Bow Tie Cinema and Charmed Beading Studio. This street has it all! You'll find galleries, flower shops, yoga studios, boutiques, diverse dining options, and more. Visit The Candy Buffet, Serendipity, Six Clothing, WYSH, Indulgence Cupcakery, Posh Pop Bakeshop, The Little Tuna, or Oriental Pearl if you're in the area. Entertainment options abound on Spring Street with Newton Theatre, Newton Fire Museum, and Spring Street Art Center. Dine at The Table, El Taco Y La Torta or Spring Street Pub & Grill. Shop at The Beehive Thrift Shop, PB&J Stores or Maxwell & Molly's Closet. This may the busiest "Main Street" on the list. You'll almost always find crowds on the street and you'll never have trouble finding something to do. There are plenty of bars and lounges for the younger crowd, along with dining options everyone can enjoy. Eat at Vito's Italian Deli, The Cuban Restaurant and Bar, Mamoun's Falafel Restaurant, La Isla, or Crepe Guru. Shop at Anthology Boutique, Dear Hannah, Bella Ro, Cheap Maggies, or Two Heathers. There are also salons, spas, fitness centers and much more. 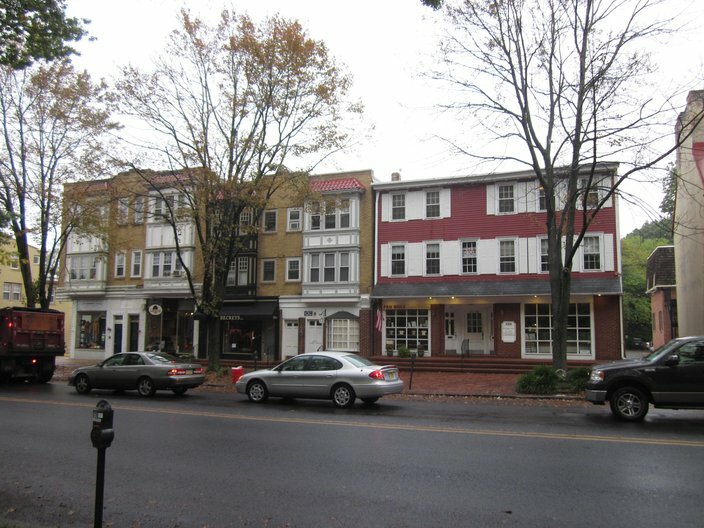 Directly across from Princeton University, Nassau Street is known for its historic buildings and high-end shops. Dine at Chez Alice, PJ's Pancake House, Porta Via, or Nassau Sushi. You'll also find a Ralph Lauren and Lululemon. Click here to discover the rest of New Jersey's best Main Street destinations.